In the dark days of England's Industrial Revolution the majority of working class people lived in absolute squalor, often paying exorbitant rents and over-inflated prices for commodities to the very same people who owned the factories in which they toiled for minimal wages. It was an era in which moralists and social reformers sought to influence industrialists and convince them that a happy and contented workforce would result in greater productivity and bigger profits. One of those industrialists was William Hesketh Lever who purchased a soap manufacturing operation in Warrington and set about marketing his product under the brand name 'SUNLIGHT'. In 1887, feeling that he was paying excessive rent and transport costs at Warrington, Lever purchased a parcel of land on the Wirral shore of the river Mersey and set about building a manufacturing plant. At the same time he engaged a number of architects to develop a model village on the site to house his workforce. The Port Sunlight Museum provides an intriguing insight into Lever's impact on British industry. Levers aim was to "socialise and Christianise business relations" and he saw the move as a step towards profit sharing between himself and his workers. But Lever was an astute man and knew that handing money to them was not the answer. Instead he decided to invest their profits in homes saying, "It would not do you much good if you send it down your throats in the form of bottles of whisky, bags of sweets, or fat geese at Christmas. On the other hand, if you leave the money with me, I shall use it to provide for you everything that makes life pleasant – nice houses, comfortable homes, and healthy recreation." At the centre of the village Lever created a memorial to those workers who served in wartime. And so was born Port Sunlight. Between 1899 and 1914 800 homes were built to house 3,500 people. The garden village included allotments and public buildings, a hospital, schools, a concert hall, open air swimming pool, church, and a temperance hotel. There were welfare schemes and provision for the education of workers and their families. Each block of homes was designed by a different architect and each house was unique, some built with bricks imported from Belgium. What Lever created was an enclave of quality architecture, landscaping and facilities, a garden suburb to house a loyal and productive work force. 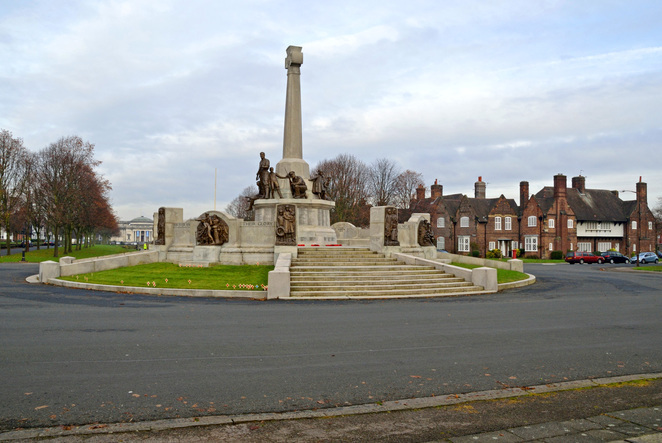 Today Port Sunlight is a designated conservation area with 900 Grade 2 Listed Buildings and has been informally recommended for World Heritage Listing. 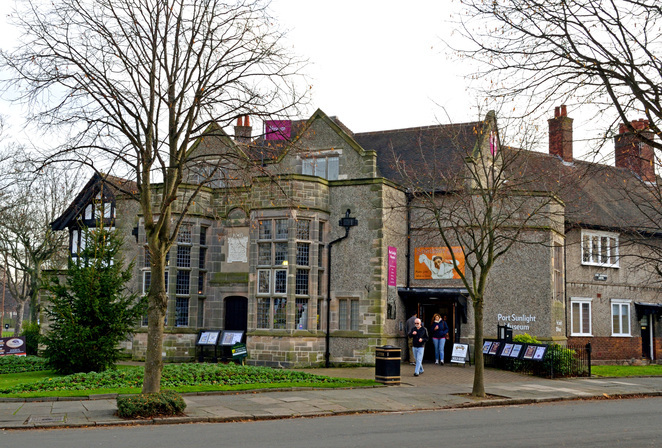 Pre-1980's all residents of Port Sunlight were employees of Lever Brothers and later UNILEVER. Since then homes have been available for sale to non-employees. 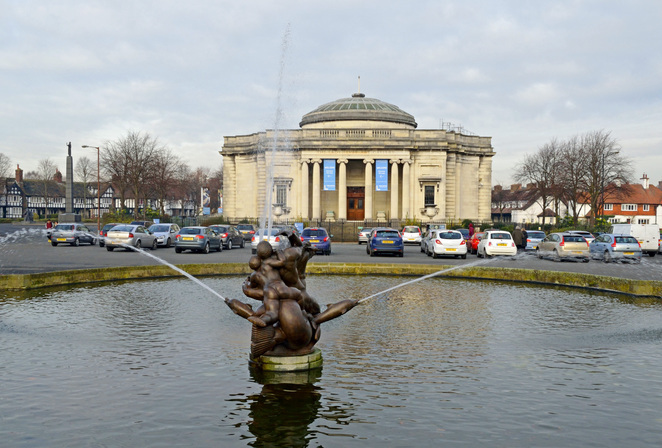 One of the village's biggest draw cards is the Lady Lever Art Gallery opened in 1922 and containing the Lever family's incredible array of furnishings, artworks and collectables. It's a collection so large that not all of it can be displayed at the one time. The Lady Lever Art Gallery is home to one of Europe's finest private collections. A landmark building is the Bridge Inn, built in 1900 as a temperance hotel. Villagers petitioned Lever to apply for a license and he put it to a vote. Fortunately for visitors today 80% of residents voted to allow alcohol, making the Bridge Inn a great spot to refresh after a tour of the village. 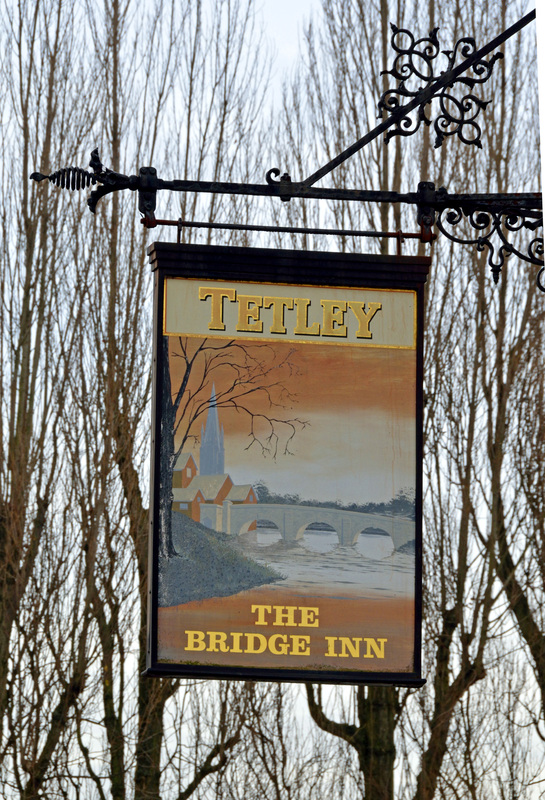 At the end of the Bridge Inn is a great spot to enjoy a traditional English ale. Why? Step into a living time capsule. When: Anytime. The Lady Lever Art Gallery is open daily 10am to 5pm except Xmas Eve, Xmas Day and Boxing Day.